Thank you for your interest in our internship program! Make sure to read all information regarding our internship program before applying. Please fill out the below information. Once complete, please upload your letter of intent, resume, up to 10 images of work, and a letter of recommendation. Please compile images in a word document or PowerPoint for submission. Our internship program is six months long. 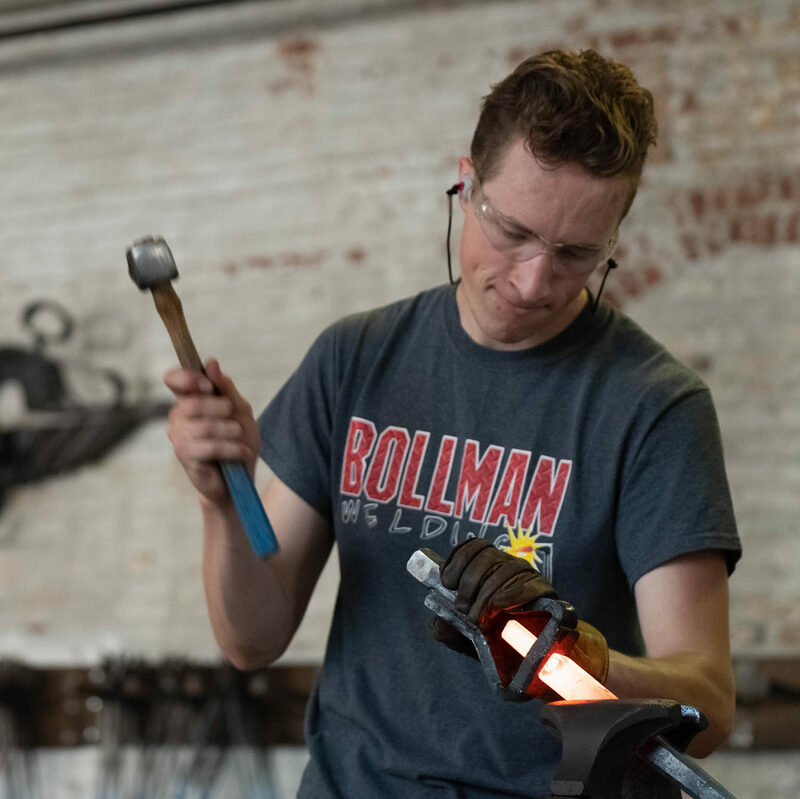 During this internship you will get to work with our established blacksmiths, along with visiting artists and students during workshops. CMA will provide you with housing during your internship. You will be required to work on CMA projects 30 hours a week with personal studio access during operating hours and after hours when a CMA staff member is present. You are applying for the CMA internship for the following dates: February 1st-July 26th.